THE CITY IS LIVELY. COME OUT AND PLAY. 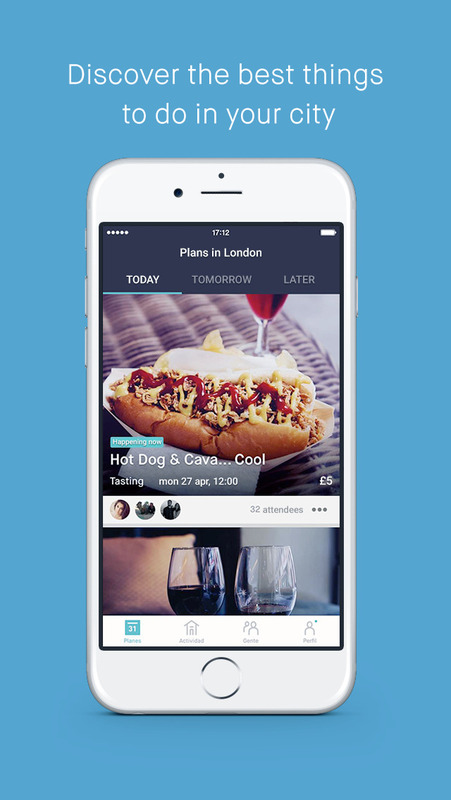 The events discovery app for your city. *Available in New York, Madrid, Barcelona, and now London! We have even more cities in the works. If you really want Fever to come to your city, drop us a line. Our experts create weekly lists of over 100 of the best concerts, exhibitions, parties, pop-ups, comedy shows, restaurants, and much more… Enjoy the best plans in just 2 clicks! 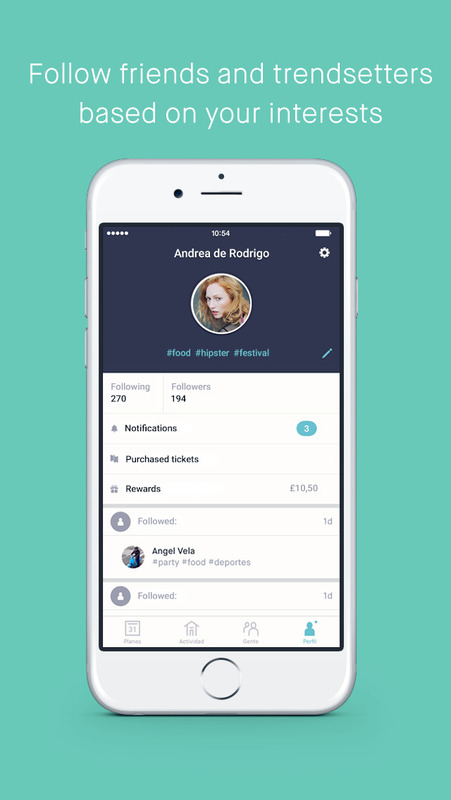 • Personalized feed of events based on your interests, interactions and your social connections. • Simple and fast booking: two-tap purchase or RSVP of tickets. • Go paperless. No more printing tickets. We’ll send you what you need to your phone. 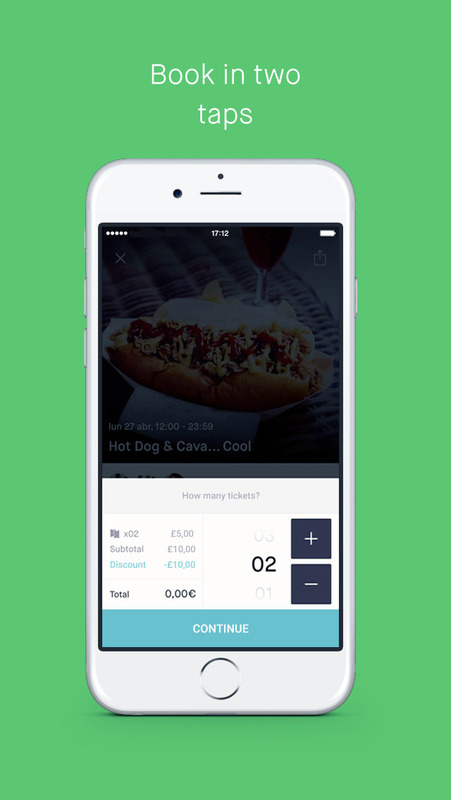 • Guarantees the best price versus all other ticketing platforms on the market. What are you waiting for? Let our experts show you the city. *PLEASE NOTE: Facebook or Google login is required. We think it makes for a better user experience. At Fever, we know the reason why the sun hides and comes out again every day… He’s not looking for the moon, he’s looking for something else, and finally he has found it. There’s a new update in the horizon! · After hours and hours of sunbathing and getting fit in the gym, Fever is prepared to go to the beach and rock this Summer. He have renewed our interface so that your Fever experience is a nice walk on the sun. · The best thing about the Summer is spending time with our friends. 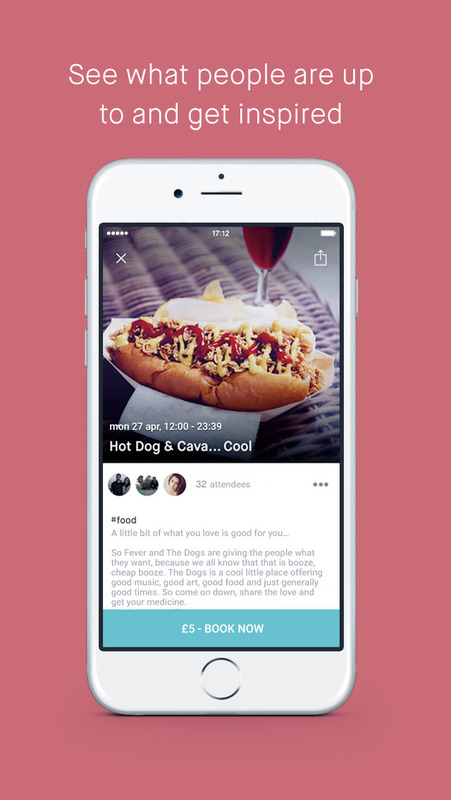 Now, you can invite as many friends as you want to join our experiences. · Don’t you ever change! We know how difficult you are to define, and that’s why we love you. Now, you won’t have to settle for just 3 hashtags. We don’t want to be left alone in the memory of your absence. In Summer, come with the sun back to Fever. © 2015 Fever Labs, Inc.